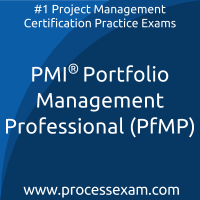 There are many features available along with PMI-PBA mock tests. 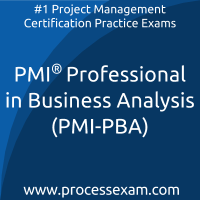 These help in clearing the Business Analysis Professional certification exam smoothly. 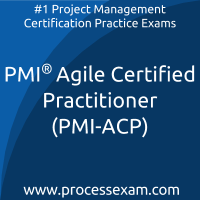 I liked to judge how i fare in the PMI-ACP mock tests. So, i was maintaining a record of the same. However, it was not required because these tests come with result history, performance history and many such views that are available for free online. I compared my performance and formed a strategy of how to move forward in the Agile Practitioner exam. 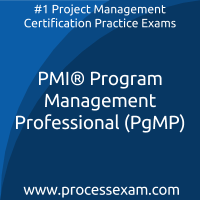 Just like the actual PgMP certification exam, the Program Management Professional simulated tests have multiple choice questions. They have been designed in a time frame that gives impetus to the practice i had been doing for the exam. Plus, the regular updates make it all the more challenging and interesting combined with the unlimited attempts feature. bravo! Yayy!! 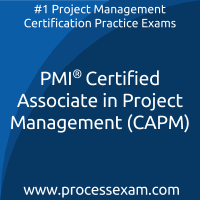 Scored well in the PMI CAPM certification exam. 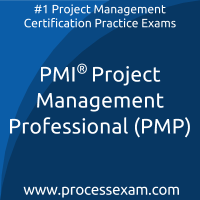 Thank you PMI Project Management Associate mock tests for helping me.